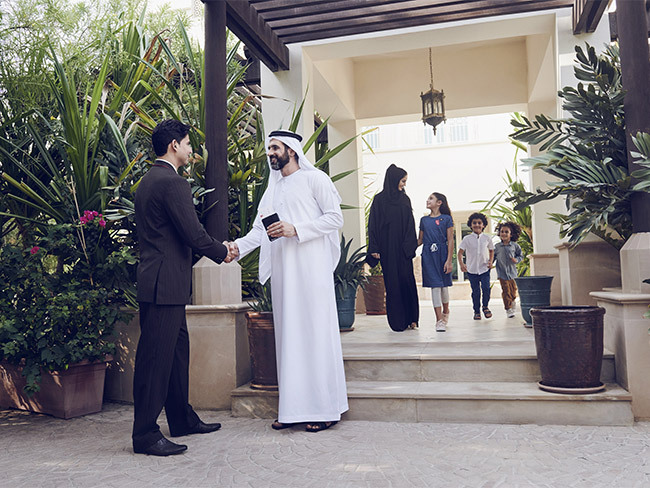 Enjoy total convenience when flying from Dubai with Home Check-in. So when you’re ready to go, you can simply grab your passport and head out the door. 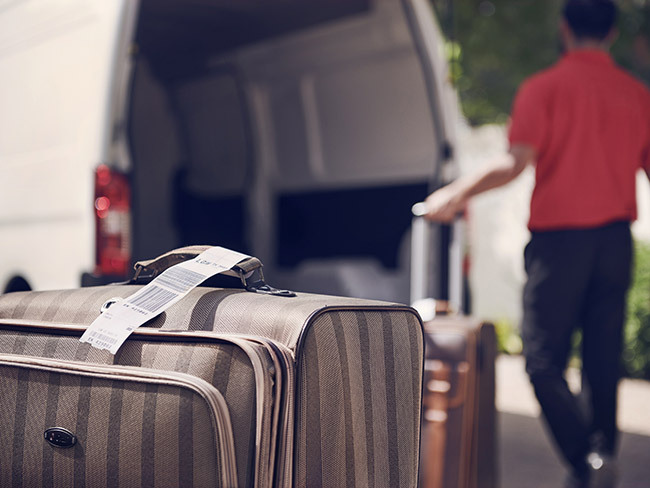 Home Check-in costs AED 250 for up to seven pieces of luggage. And you can pay for extra luggage at AED 25 per piece. You’ll also be able to pay for excess baggage if your bags are over the weight limit. You can book Home Check-in just after buying your ticket or up to 12 hours before your flight. To book, fill out our request form and our team will contact you to arrange your home check-in. This service does not include chauffeur drive, so remember to arrange your own transportation to the airport. You can read our Home Check-in terms and conditions and FAQs for more information.